Sign up on our calendar of fun things to do in Nashville. All of the tours offered here are part of Dabble Studio – Nashville’s family-run headquarters for fun. 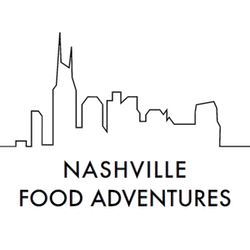 Click HERE and you’ll find all of the public Nashville food and sightseeing tours we are offering, as well as cooking classes, painting class, and other fun things to do in Nashville. You can register by clicking on the event within the calendar and paying with a credit card. Simple and fun! If you are interested in a tour exclusively for your group, we can arrange it whether there is a public tour on the same date or not, so just let us know what you'd like on our contact form and we'll be in touch to arrange a custom tour just for you.